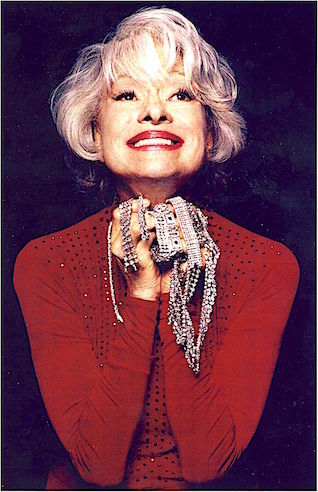 “Carol with Diamonds” Photo by Michael Davis, courtesy of the Carol Channing Archives. On Broadway Ms. Channing appeared in: Hello, Dolly! (1995 Revival), Hello, Dolly! (1978 Revival), Lorelei (1974), Four on a Garden (1971), Hello, Dolly! (1964), Show Girl (1961), The Vamp (1955), Wonderful Town (1953), Gentlemen Prefer Blondes (1949), Lend an Ear (1948), Proof Thro’ the Night (1942), and Let’s Face It! (1941). She was in the original tour of Hello, Dolly! 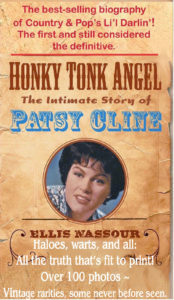 (1965) and played the role of Dolly Gallagher Levi over 4,500 times in her career. 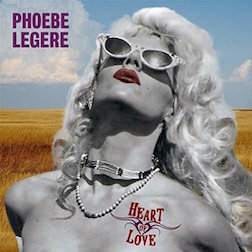 She also appeared in major touring productions including: Hello, Dolly! (1994 Revival), Legends! (1986), Jerry’s Girls (1984), Hello, Dolly! (1983 Revival), Sugar Babies (1980), Hello, Dolly! (1977 Revival), Wonderful Town (1954), Gentlemen Prefer Blondes (1951). 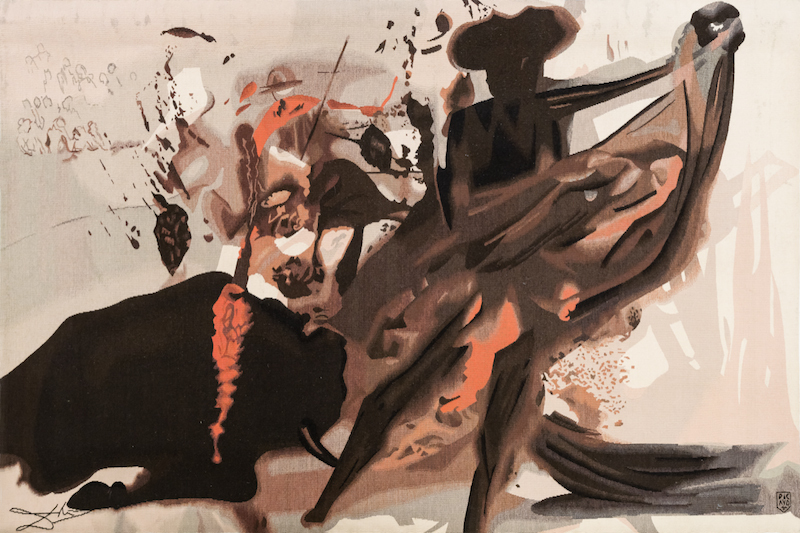 Artist Salvador Dali (1904-1989) on view at ACA Galleries through March 9. January 10, 2019: ACA Galleries, 529 West 20th Street in the gallery district, hosted an opening reception for Salvador Dalí, a solo exhibition featuring selected etchings, Aubusson tapestries and drawings from the Argillet Collection. There was a gallery talk by art dealer and publisher Greg Bloch. 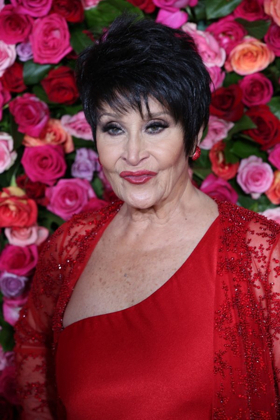 Feinstein’s/54 Below announced this evening that a series of performances from Broadway legend Chita Rivera have been postponed due to illness. Ms. Rivera was scheduled to perform beginning January 9. 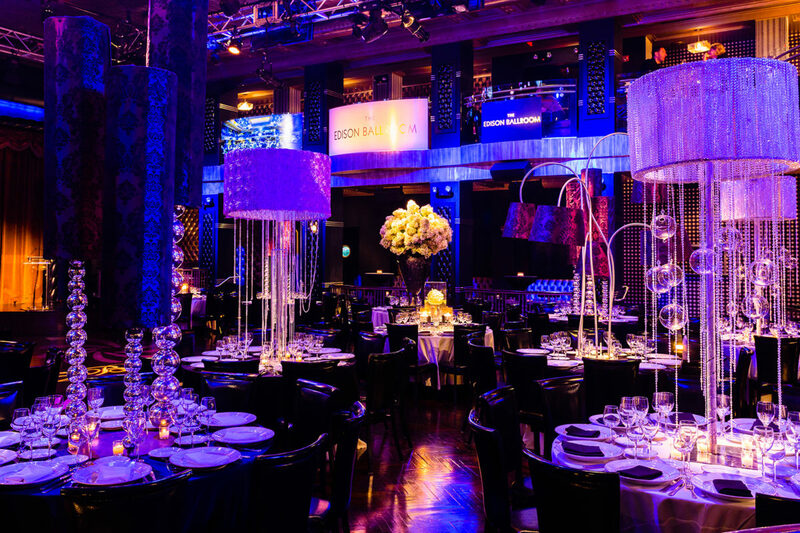 Gala Celebration at The Edison Ballroom with Joe Battaglia’s 17 piece NY’s Big Band on New Year’s Eve. 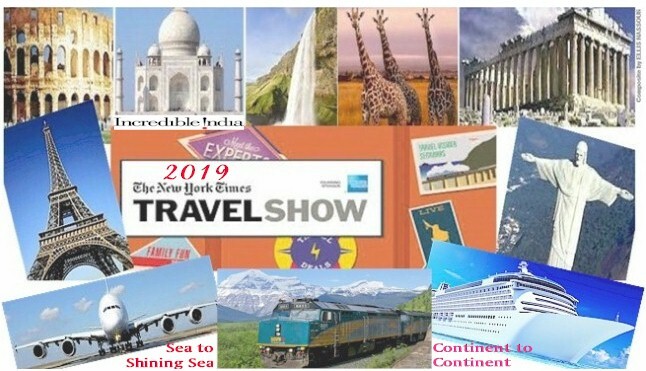 On December 31, 2018 thousands of people gathered in the Times Square area to celebrate New Year’s Eve, but to get to that area in with extra tight security and in the pouring rain was not easy. 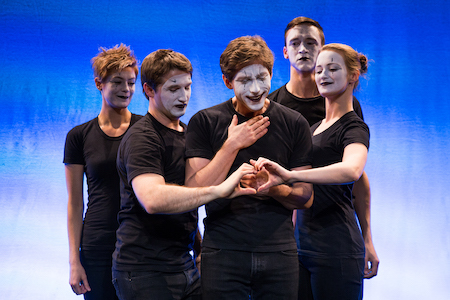 December 18, 2018: The award-winning Broken Box Mime Theater (BKBX) returns with their Off-Broadway production of SKIN, a collection of new collaborative pieces created by the company’s resident ensemble. Set to original music, this new young company takes throwback French pantomime and reimagines it through the lens of contemporary American theatre. 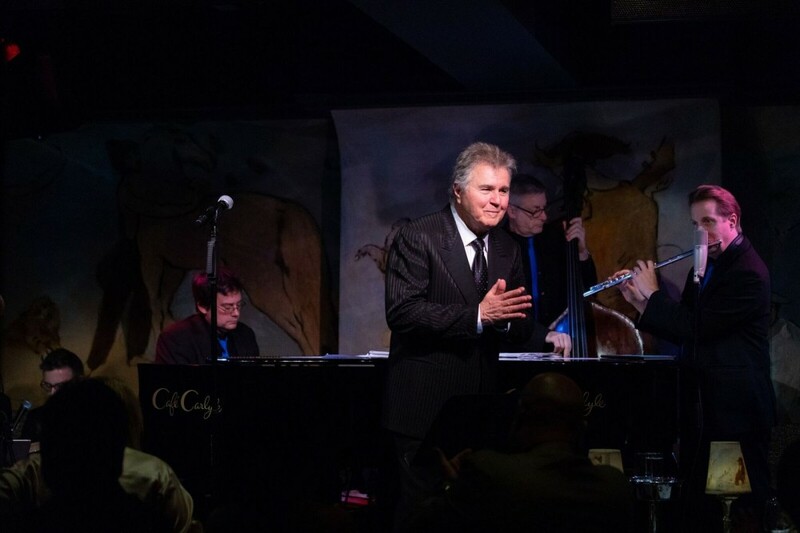 December 1, 2018: It wouldn’t be the season to be jolly without Grammy Award winning Steve Tyrell taking his honored place for the 14th season at the historic Café Carlyle. 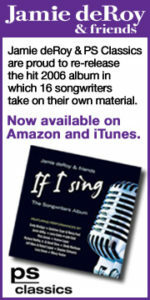 His residency takes him from November 27 thru New Year’s Eve as he spreads the Great American Songbook mantra to his many fans from far and wide. November 23, 2018: Don’t Tell Mama, a world famous destination in the theater district, will once again feature outstanding comics on Fridays beginning tonight at 9:30pm. 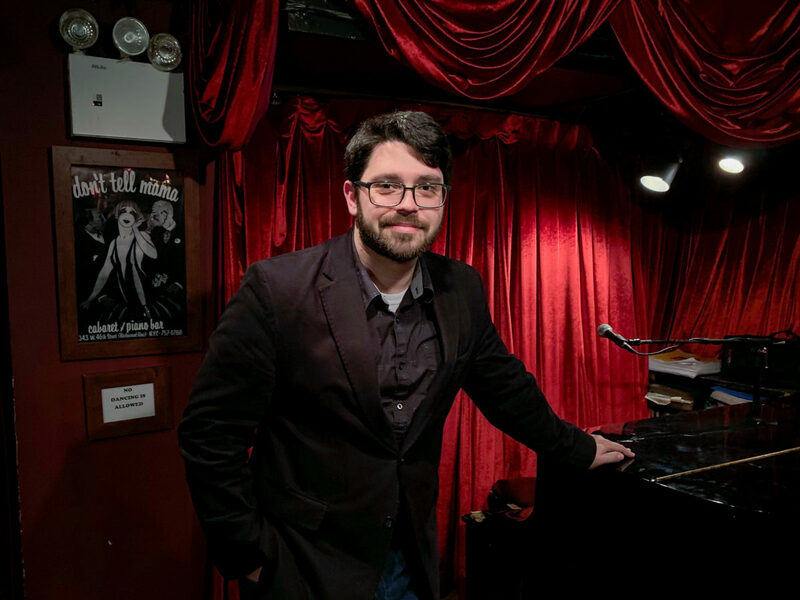 This new weekly show will feature established acts and up-and-coming performers, with a little Don’t Tell Mama flair thrown in for a unique experience at a legendary landmark. 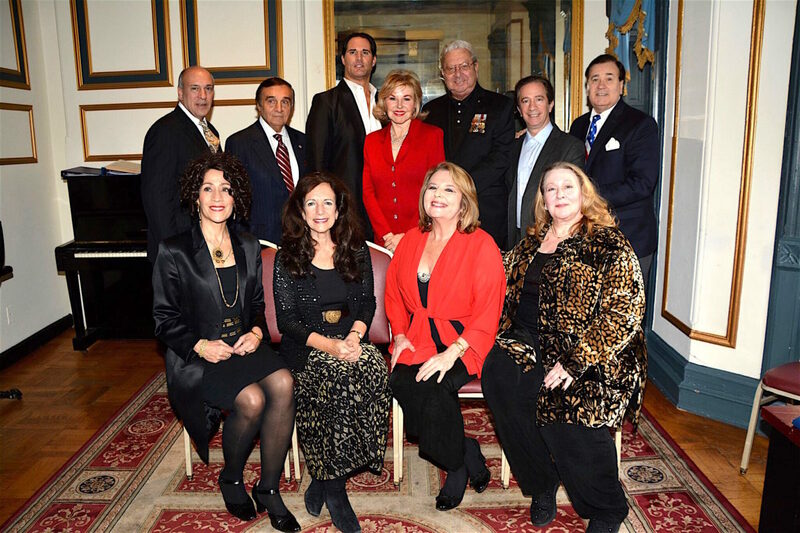 Randie Levine-Miller Hosts and Co- Produces Galaxy of Stars Celebration. November 5, 2018: Some of Broadway and Hollywood’s brightest stars turned out to honor the incomparable Nathan Lane, a three-time Tony Award winning star of film, television and theater. 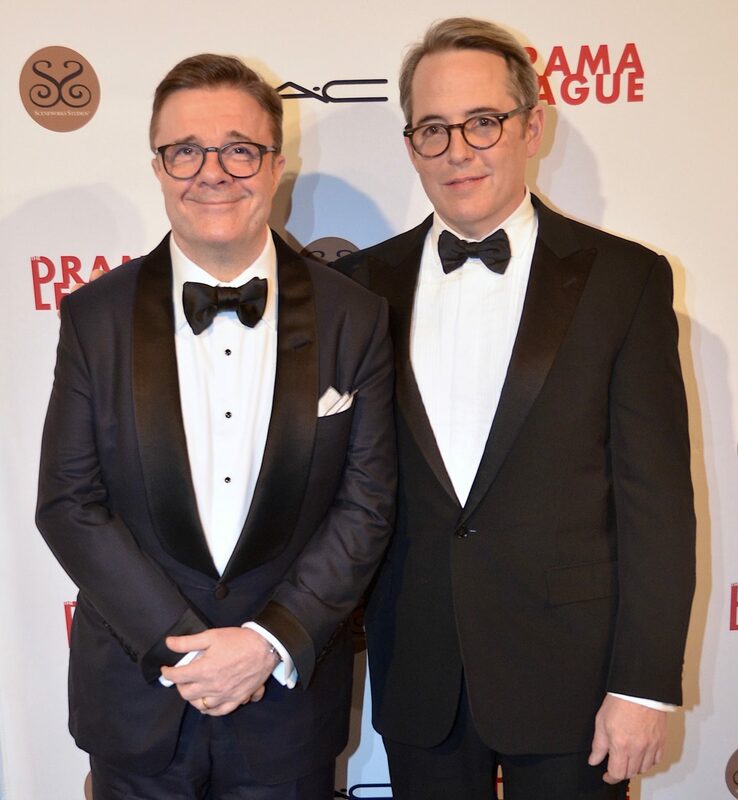 The event at The Plaza Hotel, a festive musical celebration hosted by Matthew Broderick, was the Drama League’s 35th annual benefit gala, and-also honored producer Fran Weissler for Visionary Leadership in the American Theater. November 3. 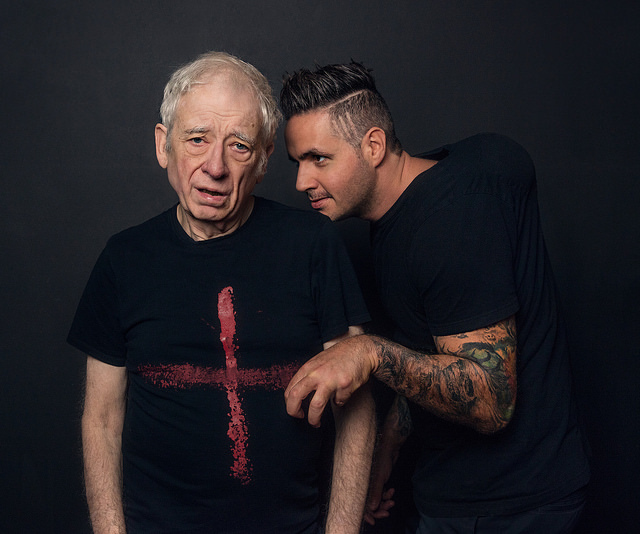 2018: Theater for the New City (Crystal Field, Executive Director) announced that due to popular demand they will be presenting Tony nominated theatre luminary Austin Pendleton’s adaptation of Richard III, Shakespeare’s greatest villain, WARS OF THE ROSES: HENRY VI & RICHARD III for three nights only December 3rd, 4th and 5th. 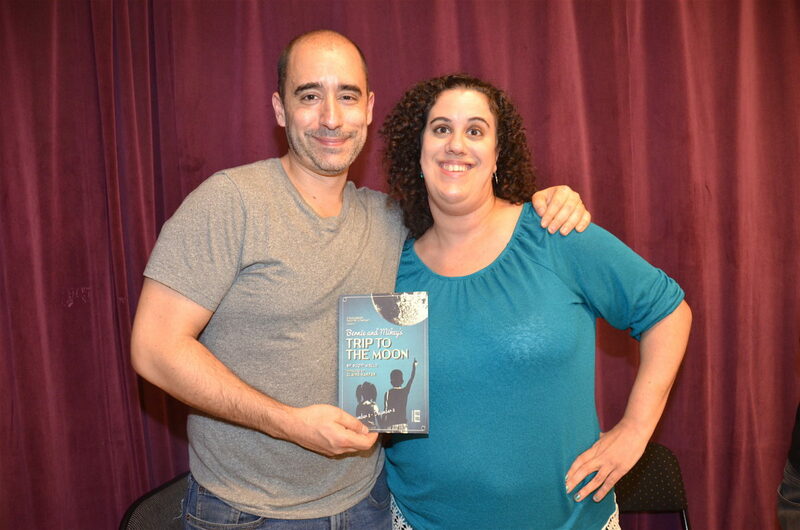 November 5, 2018: The Drama Desk will host an informal discussion led almost entirely by working artists with disabilities, who will share anecdotes, work stories, and insight on their experience in the industry, as well as suggesting best practices for journalists and critics to keep in mind when writing about people with disabilities.